Hens Yellow Double Width French Linen. Home / Fabric / Fabric by Brand / French Fabrics. / Hens Yellow Double Width French Linen. French Double width fabric. 284 cms wide. 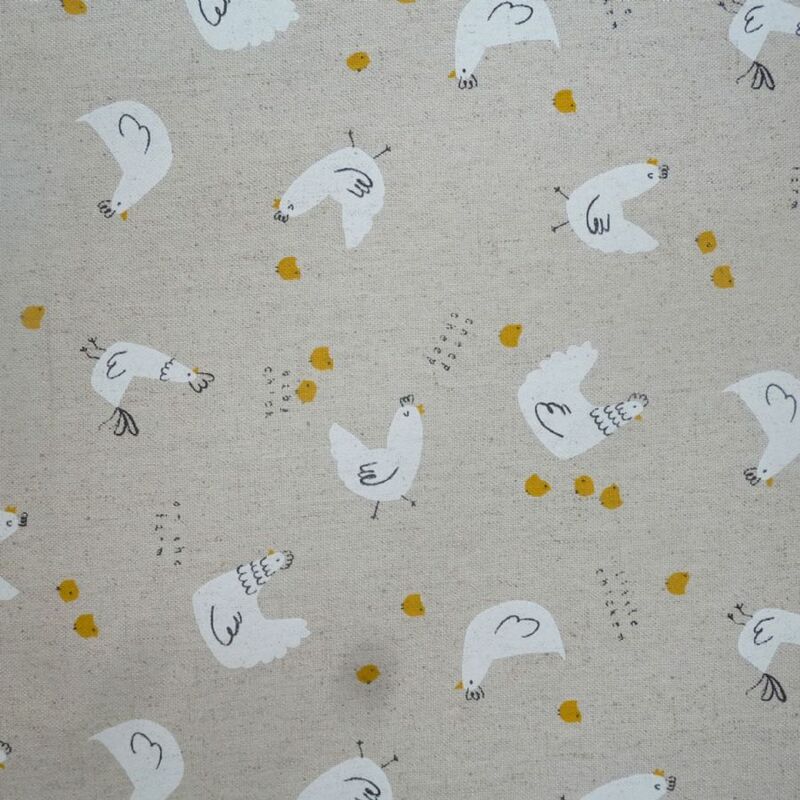 Hens is a charming double width linen look fabric from France.